You are here: Home / INKER ART. 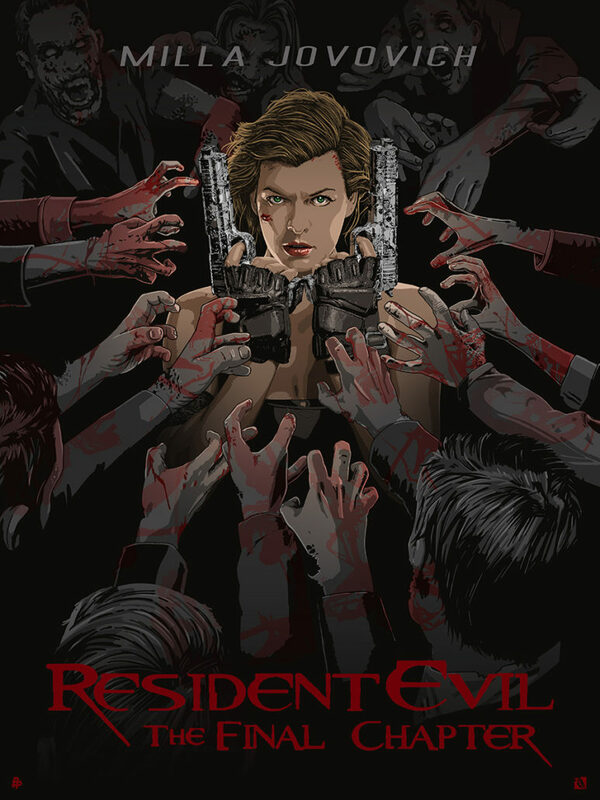 / RESIDENT EVIL. RESIDENT EVIL – THE FINAL CHAPTER. collaboration with Sony Pictures Entertainment for the DVD and Blu-Ray release of the Movie. UNDERWORLD BLOOD WARS. KONG SKULL ISLAND.